A Refuge for Saving the Wildlife, Inc. is a rescue, retirement, and adoption facility for exotic birds. 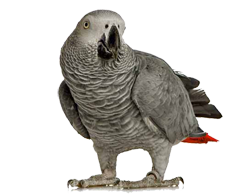 We offer birds a stable and loving home for the duration of their natural lives. Copyright © a Refuge for Saving the Wildlife. All rights reserved.